Smok T-Priv 3 kit is consist of T-Priv 3 mod and TFV12 Prince tank. The triple celled box boosts a maximum 300w, which is enough to push up any mighty tank like TFV12, quite a powerful combo. T-Priv 3 by Smok is a powerful combo which consist of T-Priv 3 mod and TFV12 Prince tank. The former one outputs 300w power while the later one is a legendary multi-coils tank series. The mod itself features a hollow out design with 9 customized LED light, cooler and appealing. The newly designed menu system of Smok T-Priv 3 is easy to ready and navigate. The TFV12 Prince tank comes with a wild cobra drip tip, very good looking and enables a deep draw for cloud chasers. • 510 thread and 3 months warranty. No e-juice or 18650 batteries is included. You shall purchase them separately. • The cable is just used for upgrade, not for charging. 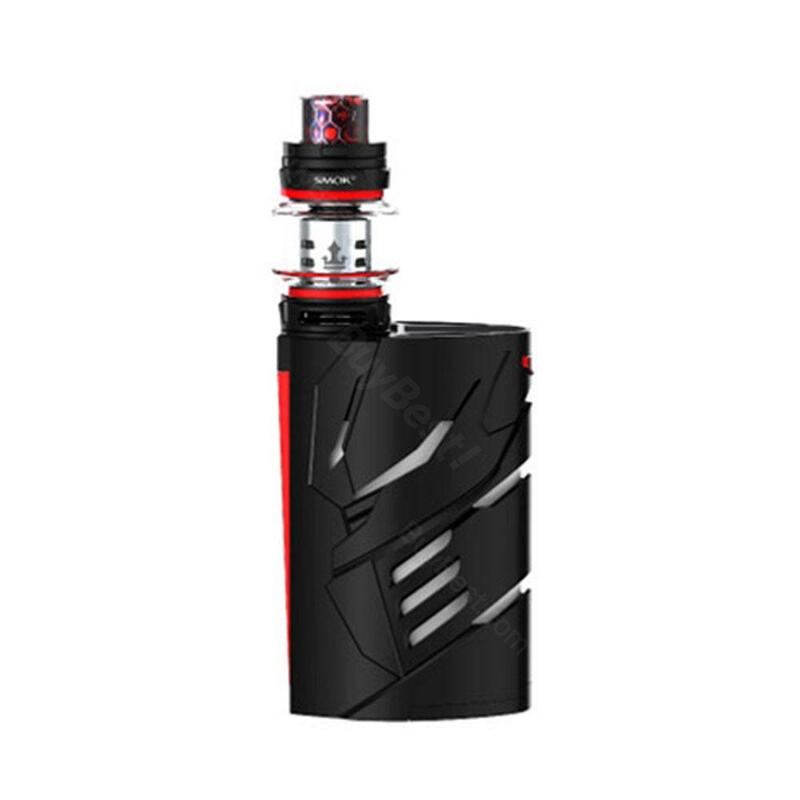 • The Standard Edition comes with 8ml TFV12 Prince tank; EU Edition comes with 2ml TFV12 Prince EU tank. • EU Edition has TPD label. Standard Edition doesn't have it. • EU Edition doesn't have extra 2ml glass tube. Very beautiful and good quality! It works great and satisfies everything! Demanding packaging and product! Thanks perfect! NICE GOLD!!! Howon Garden 3rd, No.302, Uijeongbu, Gyeonggi-do Please leave it at the security office when me away. The tank can produce a lot of smoke and the design of priv mod is very distinctive. Love the design. The hollow out is really cool. The delivery is very quick and I got my kit very soon. Love smok always. Great power. Love it. This T-Priv 3 really hit my heart.